The city and county of St Louis, collectively, accounted for nearly two-thirds of the home sales in the St Louis core-market during the past 12 months. 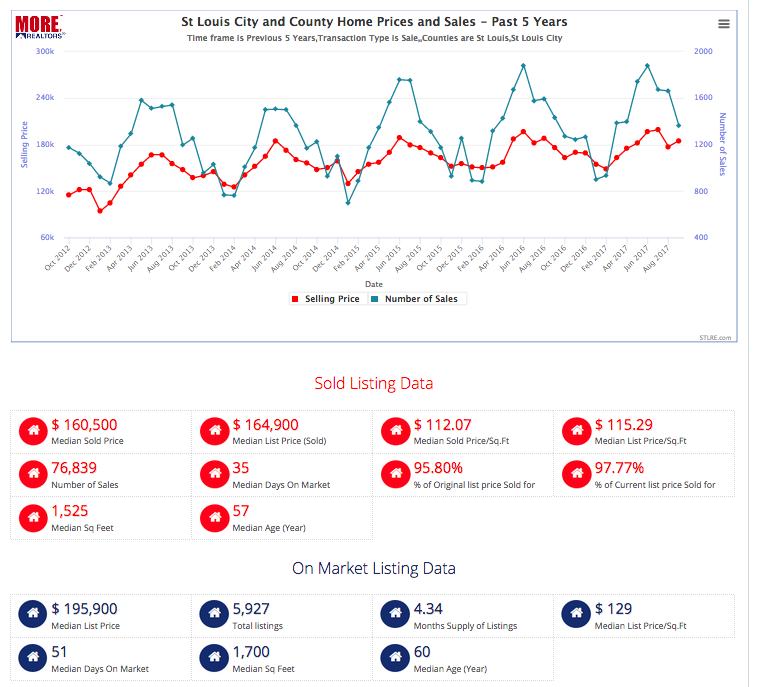 There were 16,790 homes sold in the city and county of St Louis during the period October 1, 2016, through September 30, 2017, 61.0% of the 27,517 total number of homes sold in the 5-County Core St Louis real estate market during the period. The median price of homes sold during the 12-month period ending September 30, 2017, was $174,900, a rather modest, but sustainable, 2.94% from the prior 12 month period when the median price was $169,900 (see table below). The number of homes sold during this period increased 4.31% to 16,790 homes from 16,097 during the prior 12-month period. However, as our monthly chart below the table indicates, home prices for sales that closed during September spiked significantly to a median sold price of $185,000, a whopping month-over-month increase of 4.3% from $177,375 during August. 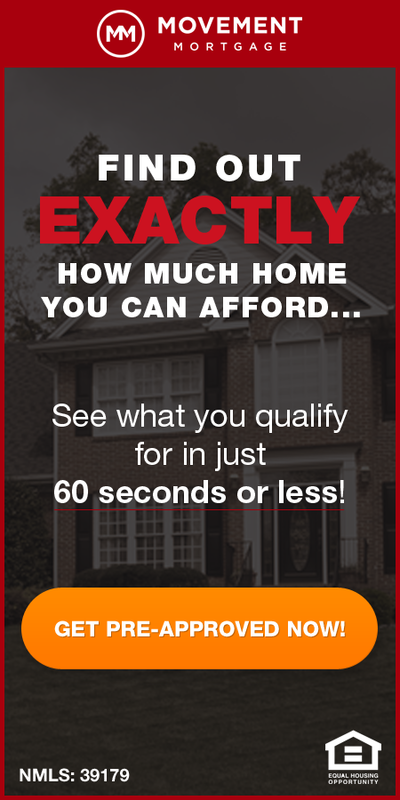 During September, the number of homes sold in the city and county of St Louis tumbled 17.8 percent from 1,662 in August to 1,366 homes sold in September. Remember, real estate is very seasonal! As I have said many times, real estate is very seasonal so we cannot read much into month-over-month numbers. However, as our chart below shows, over the past 5 years, St Louis home prices have peaked in June or July, then rescinded afterward. Home sales generally follow suit, peaking around June and then declining afterward. Last year we saw an uptick in home sales and prices (1% and 3.3% respectively) in August and then both declined afterward. 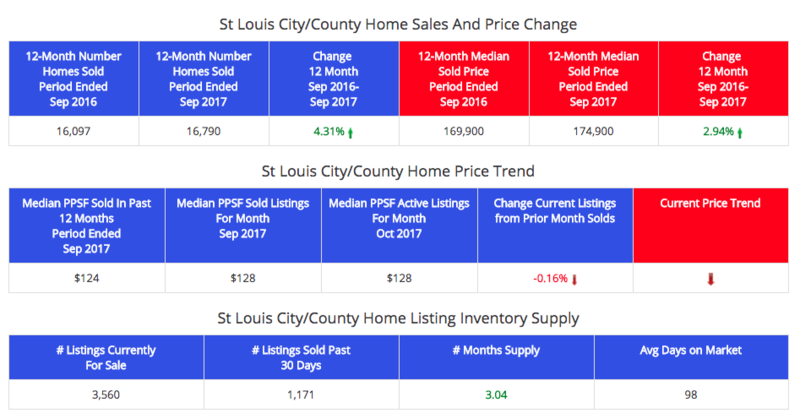 Is there a price correction coming in St Louis city and county? What makes this year standout is September saw the median home price increase 4.3% to $185,000 from $177,375 the month before while home sales, on the other hand, fell 17.8% from the month before. In addition, if you look at the “On Market Listing Data” below our chart, you will see the median price of active listings is even higher, at $195,900. There is currently a 4.34 month supply of homes for sale – while, historically this is not bad, compared with the more recent past, it’s high. Also, it’s growing…as the first table below shows, there was just a 3.04 month supply as of September 30th, so the supply has increased by 1.3 months in the 24 days since. The price per foot (best way to look at home prices) that homes sold during the past 12 months was $124 however, in September, when prices peaked, it jumped to $128/foot. 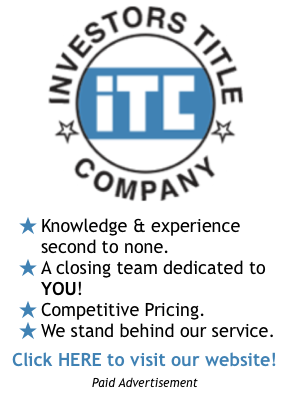 Active listings in October, are still at $128/foot…looks like wishful thinking on the part of sellers and listing agents to me.